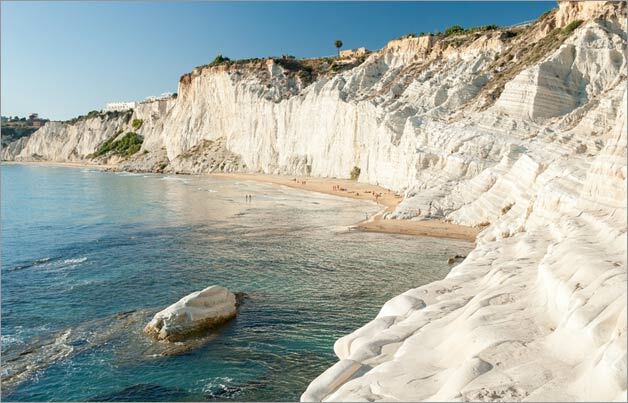 wedding planning for Sicily for Italian Wedding Company! When you open our blog you can always find great news! 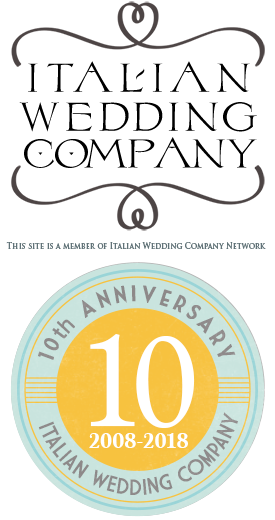 Few weeks ago we introduced our new planner for Apulia: Elena, we also launched our 10th Anniversary celebrations and now we are ready to welcome a new colleague in our Team. We are proud and happy to introduce a new member in planner family: Giovanna Leonardi. 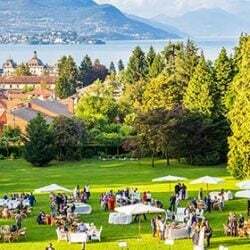 She is our new senior planner for Sicily region and she will work over Italian Country Wedding and Italian Seaside Wedding sites or our network. 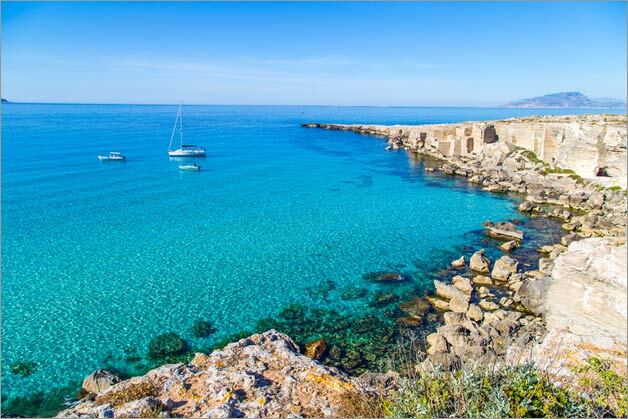 Introducing Giovanna is not only introducing a new planner in our Team but it is also introducing to our readers and our couples wonderful new options for their wedding in Sicily! 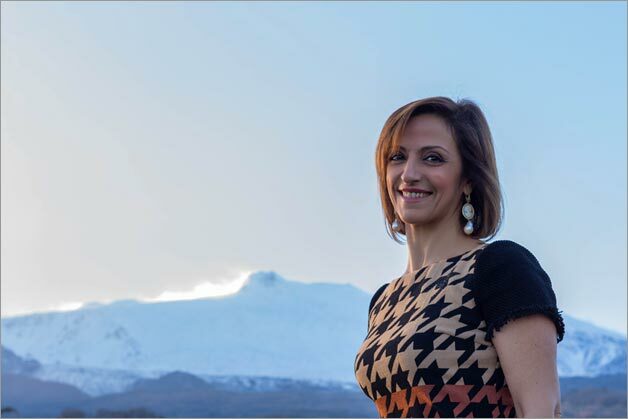 In this picture you can see our planner Giovanna by Etna volcano. On top you can also see some snow! 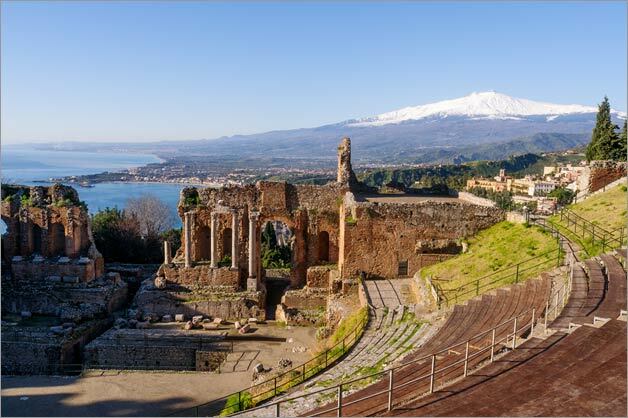 Etna Volcano is Sicily symbol and it is part of UNESCO Heritage. 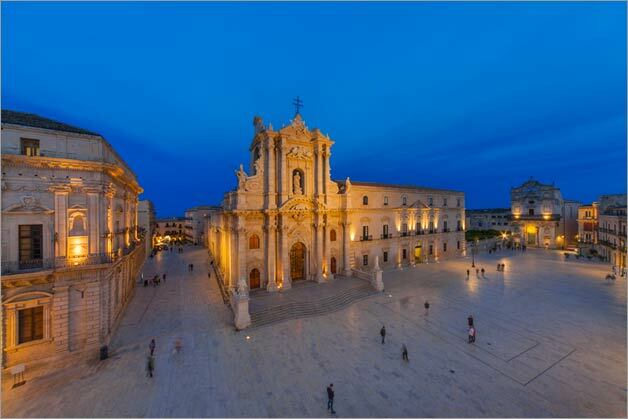 Sicily is one of Italian major Islands and it is located Southern Italy. 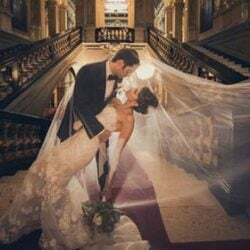 It is an amazing land: wonderful seaside, enchanting countryside, romantic Baroque cities of art to discover in all their beauty and what about Sicilian traditions to incorporate in a real Italian wedding? 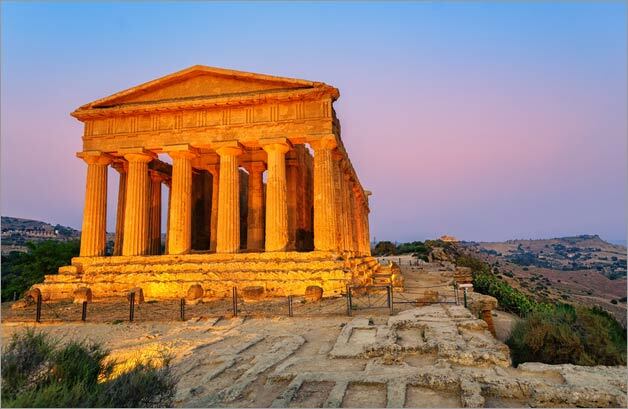 Soon you will read more about all this charm on our blog, Giovanna will tell us about incredible destinations and wonderful weddings options in Sicily. 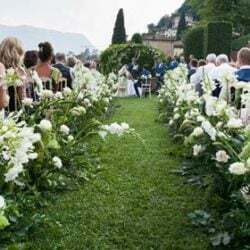 Giovanna lives and work in Sicily and she attended famous The Wedding Planner School in Bristol UK to be ready for such an important job: making her couples wishes come true. She is reliable, very organised and she has a wonderful refined taste. 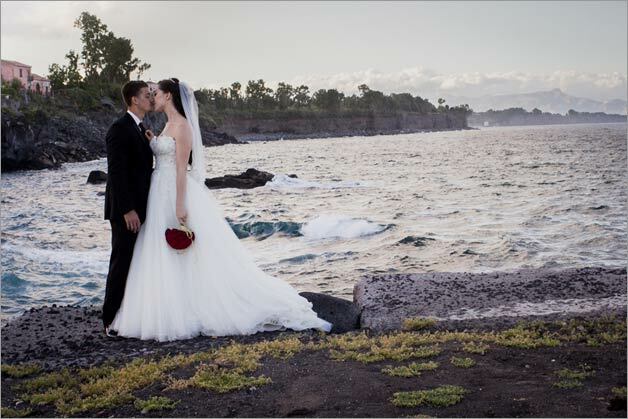 She will help you to find the best wedding venues for your Sicilian wedding. She has an in-depth knowledge of her land and an instinctive sense for beauty. She is a lovely and caring planner. Giovanna is a great new entry for our Team and we wish her all our best for this new adventure with us. We are very happy and proud to welcome her! Welcome in our team Giovanna!